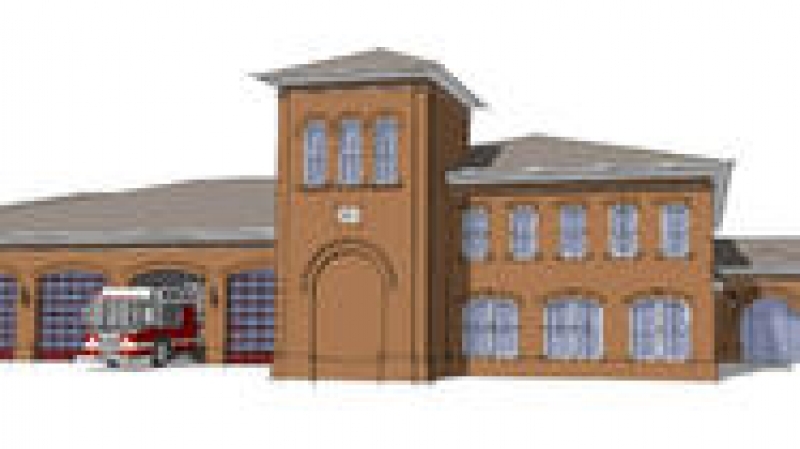 Tuesday, August 6, 2013 The James City-Bruton Volunteer Fire Department will host a public meeting to showcase and discuss the design plans for the new, $6.3 million fire station slated to replace the existing building. Construction of the new station is expected to begin in 2014, and will feature some of the most up to date technologies and training features. All members of the public are invited to attend the meeting at 7:00 PM at Fire Station 1 at 3135 Forge Road in Toano.